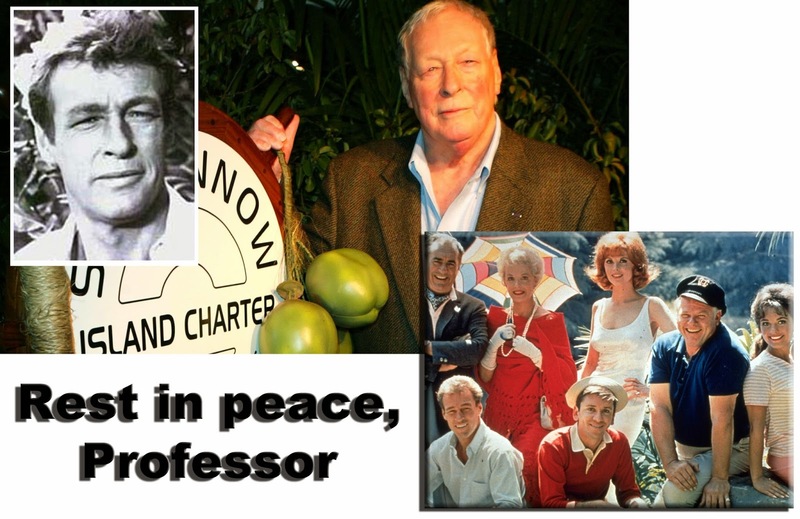 Actor Russell Johnson, 89, who played the brainy Professor in nearly 100 episodes of the 1960s classic TV comedy series “Gilligan’s Island,” died Thursday morning at his home in Washington state. He died peacefully in his sleep of natural causes, said his agent, Michael Eisenstadt. Johnson also appeared in several films, including the sci-fi movies ”It Came from Outer Space” and “This Island Earth,” and he did guest appearances on numerous other series. But he is best known for his role on “Gilligan’s Island” in which he played a professor who used his scientific knowledge to deal with the various perils the haplass castaways faced.